BorgWarner is developing solutions for nearly every propulsion equation an Original Equipment Manufacturer is trying to solve. 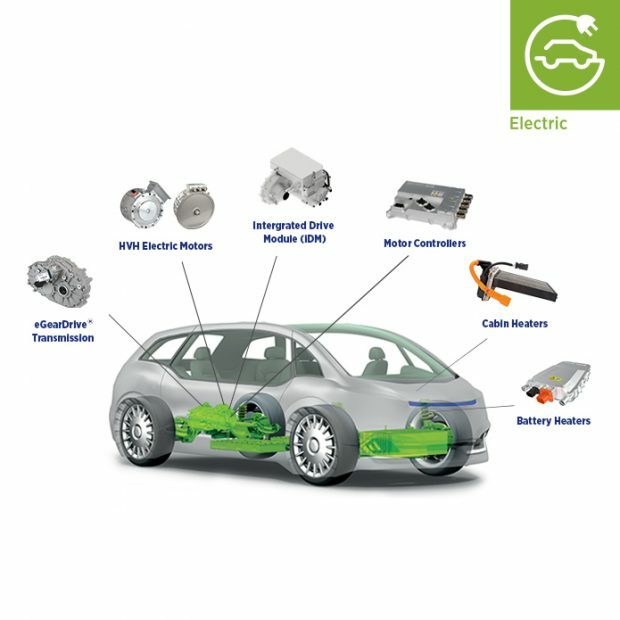 The company is leveraging its in-house technology development to deliver clever hybridization and electrification technologies to assist OEMs in producing high-performing, energy-efficient vehicles. The Wankel rotary engine will be reborn by Mazda as a range extender in a new generation of electric vehicles. The hybrid will provide power when the traction battery is depleted and to recharge it during use, but it will also run on LPG and provide electricity in emergencies and Mazda is also developing a plug-in electric vehicle as part of its new range from 2020 and believes the two powertrains will make up most of its range within a decade afterwards. The head of Renault Nissan Carlos Ghosn believes the UK will achieve a Brexit deal in the interests of the automotive sector including their own Sunderland plant. He told journalists at the Paris Motor Show that he would be very surprised if a no-deal exit happened against UK interests but other Continental based car makers have suggested they would rethink investments in the uK if there is no deal. Renault will reduce its diesel range. It plans to increase the hybrid models as successive new generations of cars are launched beginning in 2020. Denmark is the latest country to announced a petrol and diesel new car ban by 2030 and hybrids five years later in a move towards electric models only. France and the UK have announced their plans to come into effect in 2040 and some cities are banning diesels inside ten years. Germany’s plan to retrofit or software retune diesels has hit trouble. Opel says its uneconomic to offer hardware changes to affected models it sold and VW has said it will not go alone and spend millions of Euros meeting the new regulations unless other car makers are doing the same.